Did you know there is a link between Western Healthcare and Asian Wellness to help you and your children cope better with #ADHD, #Depression, #Anxiety and #toxicstress related challenges? This weekend I am offering 10 personal 60 minute 1:1 online sessions via Skype or WhatsApp to help you with your practical and functional self-care toolbox. Many people are reaching for alcohol and toxic substances to help them cope. CAD $90/ equiv AUD 97 / 69 USD could change the way you see things and move you forward with a better understanding of yourself, the way your body is functioning and provide WHOLESOME coping strategies. 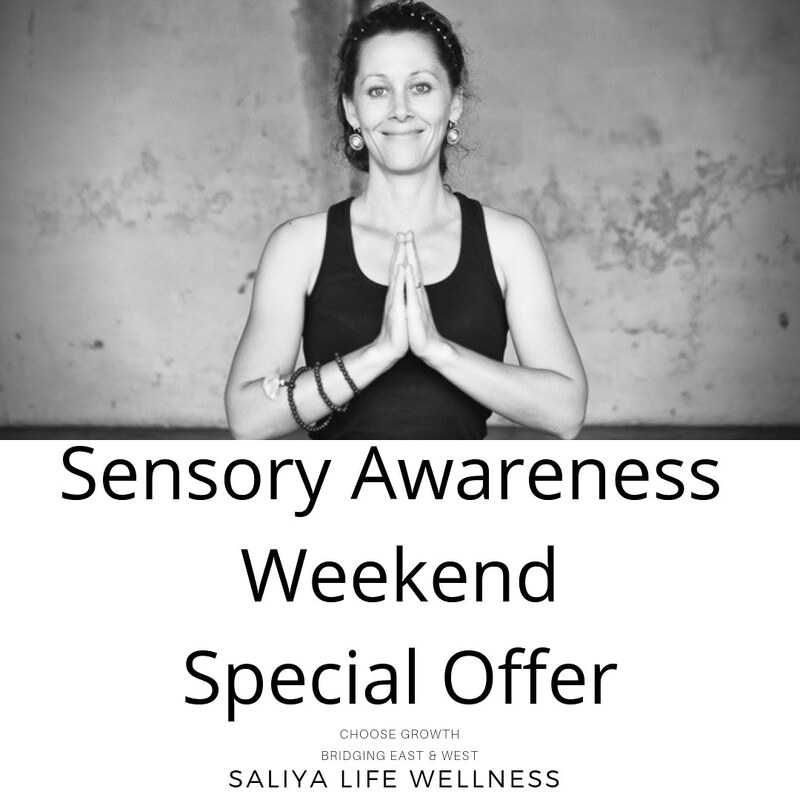 It’s #sensoryawareness month so I’m making this offer for you to better understand what is going on with your body.